Quality, strength, safety and beauty combine as horse stalls become more than the place we keep our horse. 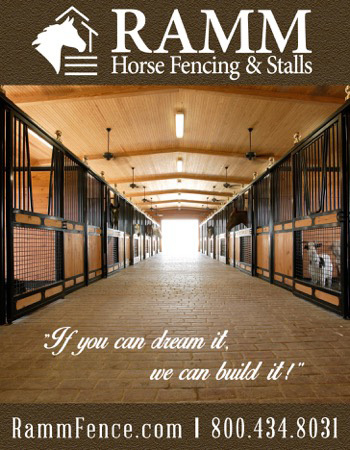 Stall manufacturers take pride in improving the horse stall with modern materials, computer design and long lasting finishes. 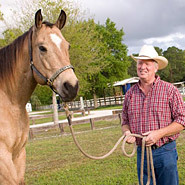 Buying a equine stall system today could be the investment of a lifetime. Add real value to your equine facility with the superior design and quality presented by these Horse Stall Systems.